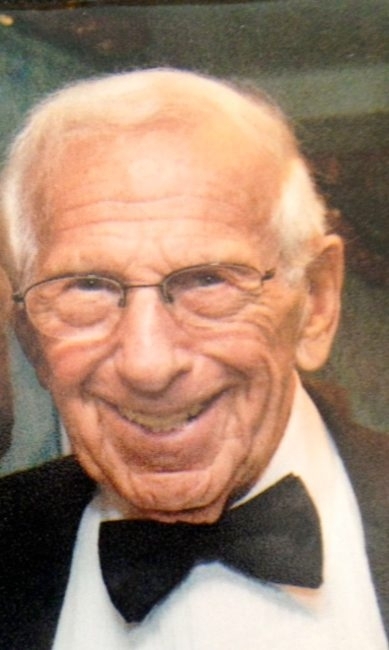 Dr. Alfred Lederman, a retired dentist from Williamsville, died unexpectedly on Thursday. He was 90. Born in Buffalo, Dr. Lederman graduated from East High School. He went on to attend the University at Buffalo while working at Linde Air. He graduated from the University at Buffalo School of Dental Medicine in 1948, then interned at E.J. Meyer Memorial Hospital, now Erie County Medical Center. Dr. Lederman opened his first office on the corner of Kensington and Bailey avenues. He entered the Air Force during the Korean War, serving as a captain and chief of dentistry for the Central Air Defense Command. In 1955, he returned home and to his Buffalo office, where he continued to practice until 1998 when poor health forced him to retire after 42 years. Dr. Lederman was a life member of the American Dental Society, the Eighth District Dental Society, Erie County Dental Society and the New York State Dental Society. He also was involved with Camp Good Days and Special Times. He was a good listener, loved people and had a good sense of humor. Dr. Lederman is survived by his wife of 58 years, the former Geraldine Silver; a daughter, Jan Ruderman; a son, Robert; and five grandchildren. Services will be private, but family will accept visitors from 4 to 7 p.m. Tuesday in Mesnekoff Funeral Home, 8130 Transit Road, East Amherst.